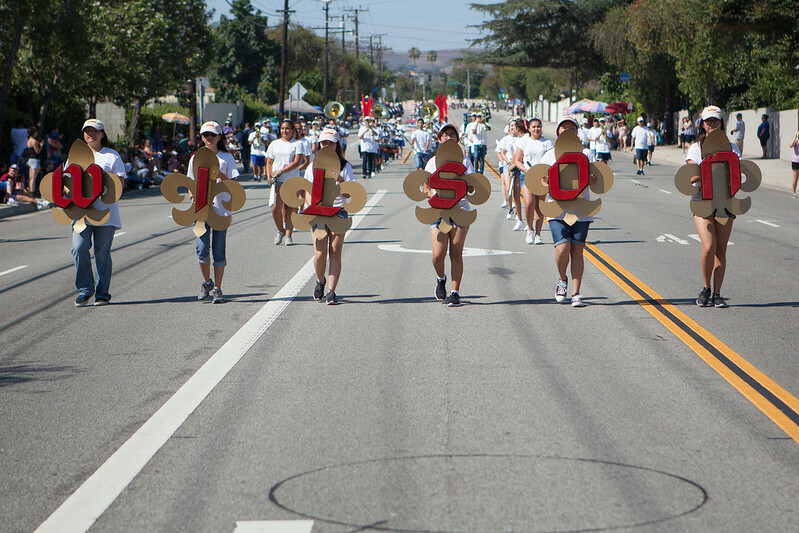 The 4th of July Parade was a huge success both on the parade route and in our concessions booths. The Starbucks Coffee and Krispy Kreme Donuts were an absolute hit in the morning and thanks to the heat, the Snow Cones and Water bottles were in high demand. Thank you to everyone who helped make this day a success for the RWMA and a special thank you to the volunteers who helped man the booths and those who donated ice, water, and crafts. And a big thank you to Starbucks for the wonderful coffee and Krispy Kreme for the delicious donuts!